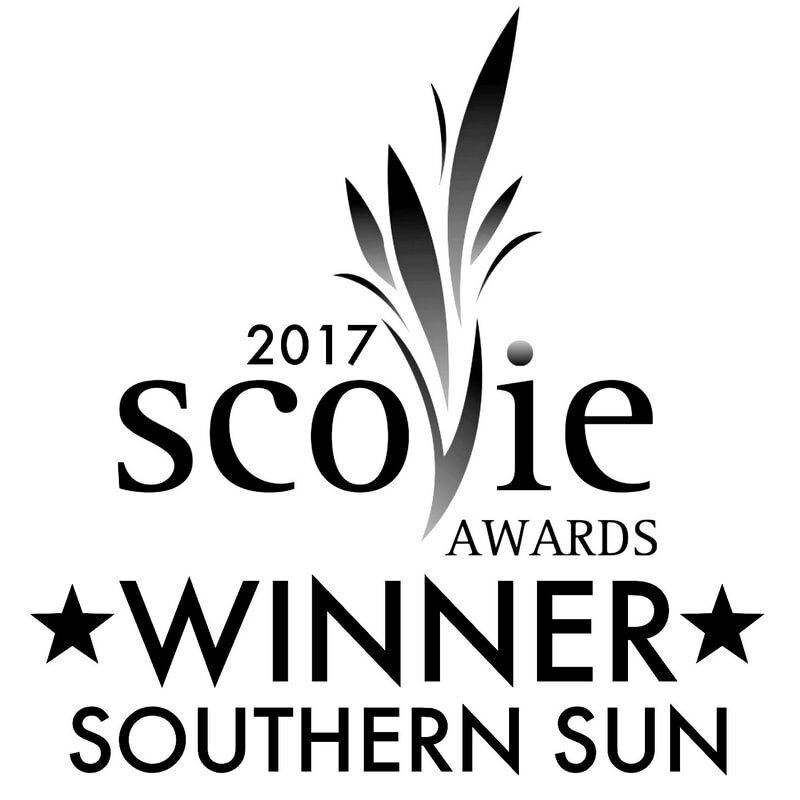 Old Southern BBQ Events Media and Reviews! Head Pitmaster Smokin' Joe teaching the BBQ Basics!! 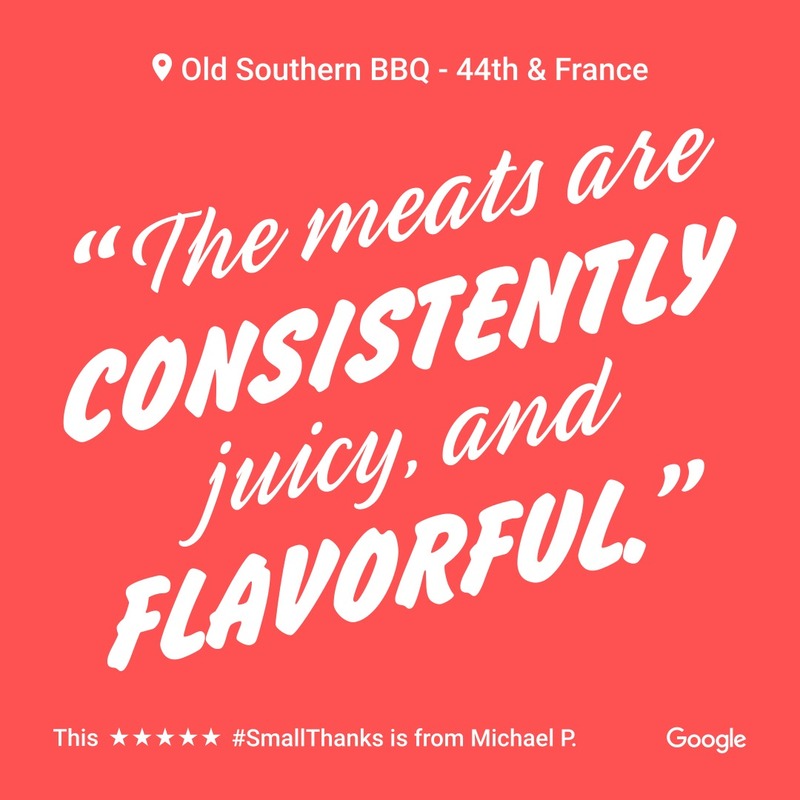 Help us celebrate National BBQ Month!! 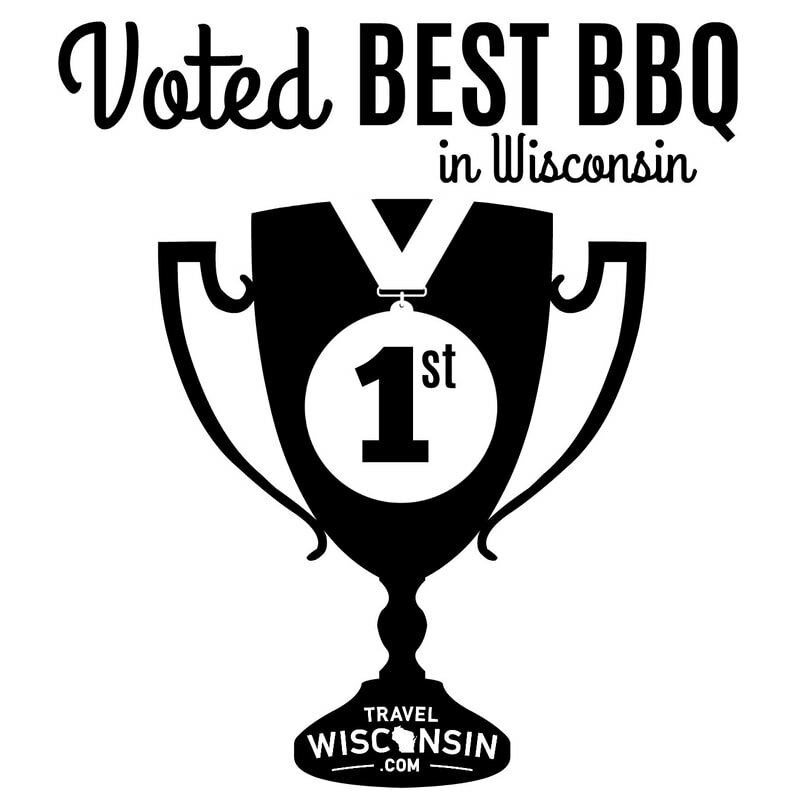 Join our outstanding Pitmaster & crew in Hudson on Saturday, May 4th from 9am-11:00am, for a morning of down home BBQ education, good food, and fun! We'll start with the basics... think "smoking 101"; time, temp, & wood type. What do we use and what should you? 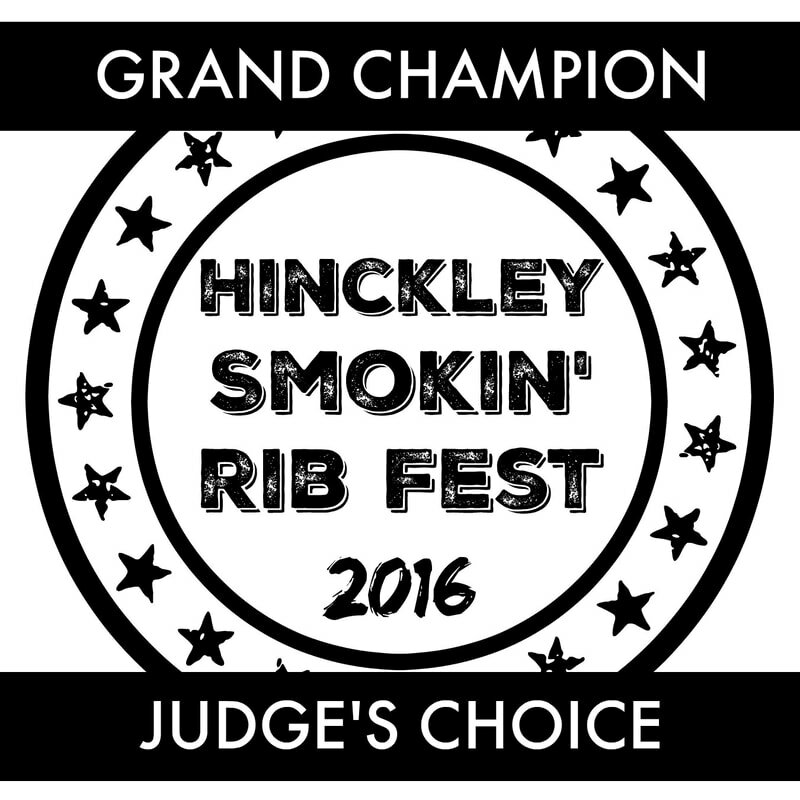 Then we'll talk meat; cuts, rubs, sauces, & more! During this hands-on learning experience, we'll share our BBQ secrets, as well as some mouth-watering recipes. Please call the store numbers below for Pick-Up Orders! Hurry to your nearest OSB or call for Takeout! 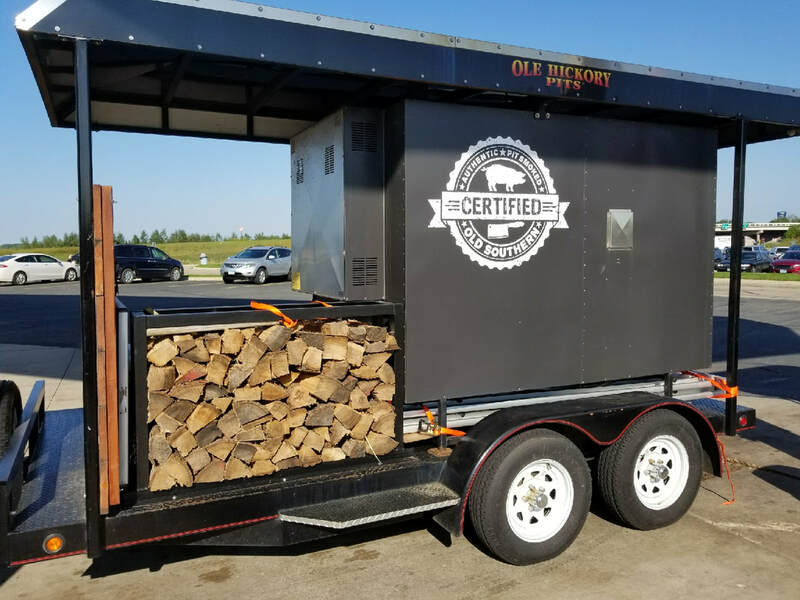 The north metro is about to get its first Old Southern BBQ Smokehouse, the latest concept by Famous Dave's founder Dave Anderson. Old Southern BBQ Smokehouse will be among the tenants as part of the second phase of the Lexington Station development, according to a post on the city's Facebook page. 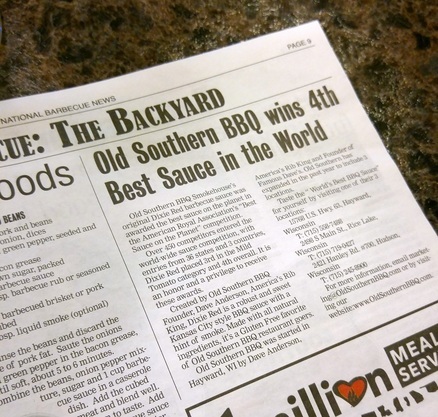 Old Southern BBQ Smokehouse's original Dixie Red barbecue sauce was awarded the best sauce on the planet in the American Royal Association's "Best Sauce on the Planet" competition. Over 450 competitors entered the worldwide sauce competition, with entries from 36 states and three countries. Dixie Red placed third in the mild tomato category and fourth overall. For awhile now, people in Hudson have been telling me that I have to try Jimmie's. 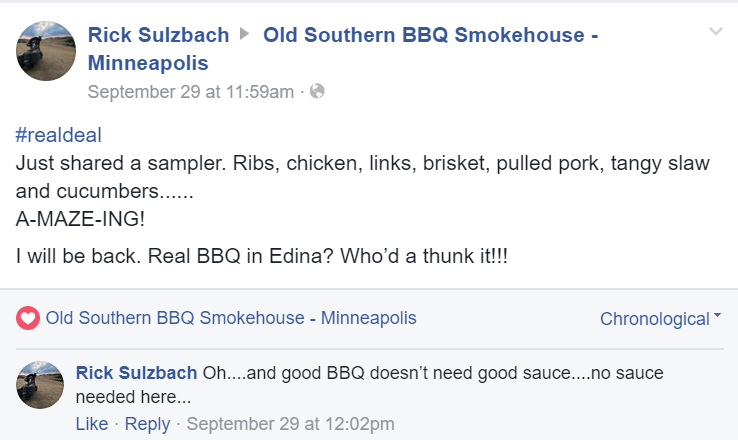 It's great BBQ, they tweeted me @ DeRushaEats. I thought: Jimmie's...what the heck is Jimmie's? Well, Jimmie's Old Southern BBQ Smokehouse is Dave Anderson's new barbecue concept. What a name, right? REPEAT Grand Champions 2016, 2017 & 2018! Father's Day is coming up, and for many guys, there's no better way to celebrate than with a platter of smoky meat. Not to be too stereotypical, but dads are usually the ones who do the barbecuing. We give moms a day off, pampering them with breakfast in bed or a nice brunch out, so why not offer Dad the same courtesy? Dave Anderson, founder of Famous Dave's, is bringing Jimmie's Old Southern BBQ Smokehouse to Minneapolis. 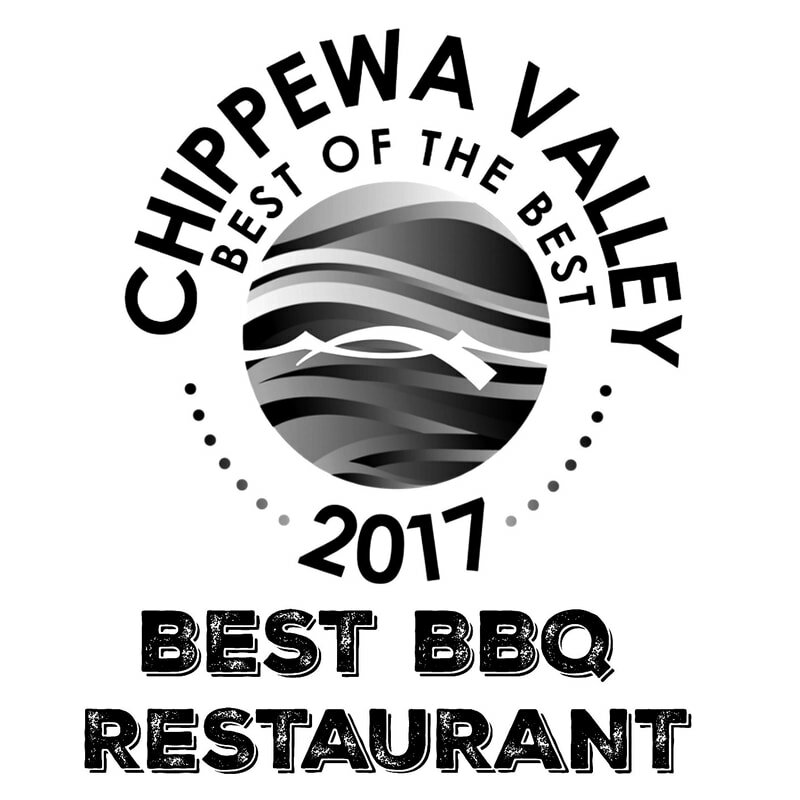 It is Anderson's most recent restaurant concept, which has Wisconsin locations in Hayward, Rice Lake and Hudson. The restaurant will open in April in a retail center at 44th Street and France Avenue on the city's west side, succeeding the Chatterbox Cafe, which closed in November. Serving tasty Old Southern BBQ with America's Rib King Dave on Twin Cities Live! "Put some pork on your fork and soul in your bowl" is the theme at Old Southern BBQ Smokehouse, now open in Rice Lake. Barbecue aromas greet customers as they enter the doors at 2498 S. Main St. The business opened last Thursday and is owned and operated by David W.